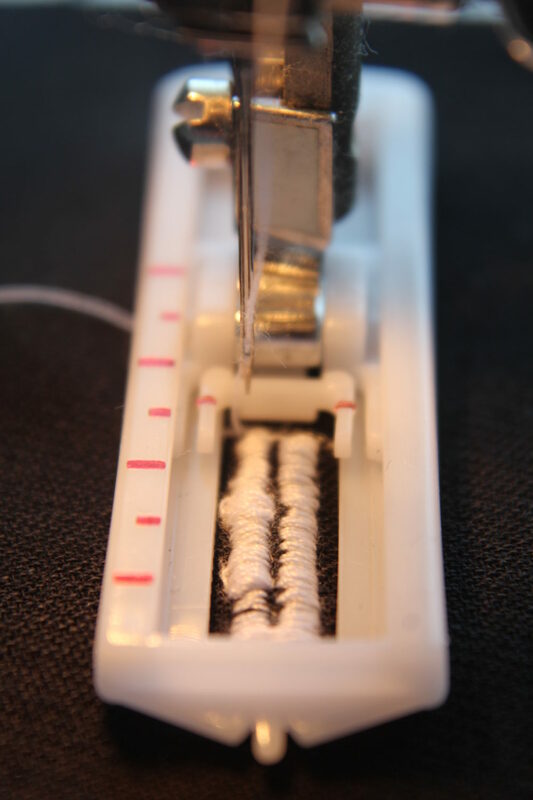 Sewing buttonholes doesn’t have to be scary and a reason to put off projects that involve buttonholes! In fact, it’s so easy peasy when you get to use a singer buttonhole foot as I did. 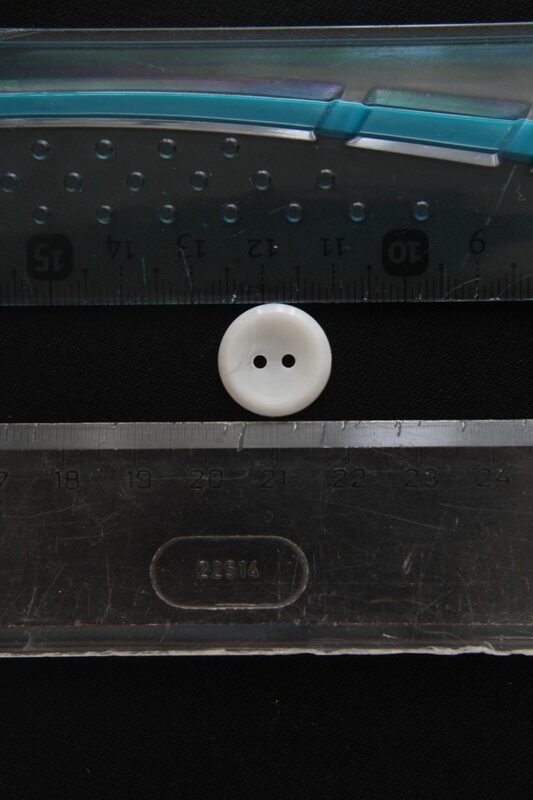 Here’s a simple and quick tutorial on how to make button holes, perfect for sewers of all levels! I admit, I failed at sewing buttonholes on my sewing machine oh, so many times! To the point of eventually giving up! I honestly thought I’d never get the hang of it, to me it was pure torture just thinking about it! That is until I took the time to actually thoroughly learn how to make button holes. It was game changing! I am now addicted to sewing buttonholes with my machine! I can’t wait for an opportunity to come so I can put my skills into action. For the moment I just practiced a lot and I’m anxious to show you how to make button holes, the super easy way, so you can fall in love with buttonholes too! I made buttonholes by hand, may times, particularly for my mom who’s been a sewer for almost 60 years but hated making buttonholes for her hole life. In all honesty, her buttonholes looked ridiculous and ugly! But then again she never really wanted to learn how to make button holes and also she did not have what it takes! And that would be a singer buttonhole foot, my friend! This foot is such an amazing tool and I’m so thankful to the people at Singer’s for sending me this little gem when I purchased my sewing machine! 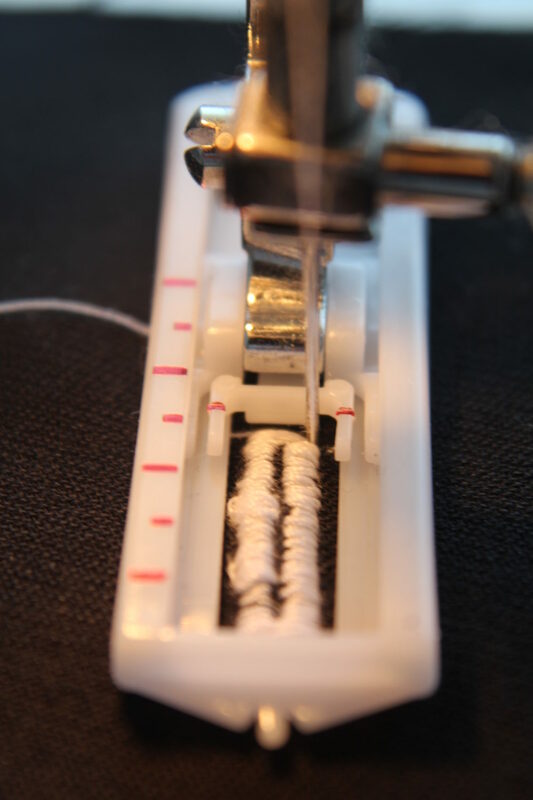 If you don’t know how to use a buttonhole foot, don’t worry, it’s insanely easy and I’ll show you how below, with step by step photos and written details. Although it’s pretty self explanatory once you take the time to study it a little. That was the key to my success and the reason I was able to make this tutorial on how to make button holes. I took the foot, study it, tested its features and experimented a lot with different buttons, the stitch length and thread tension. You may notice in the step by step photos that my stitch is a bit tight and bulky but the end photo is nice and clean and looks much prettier. That’s the result of experimenting! 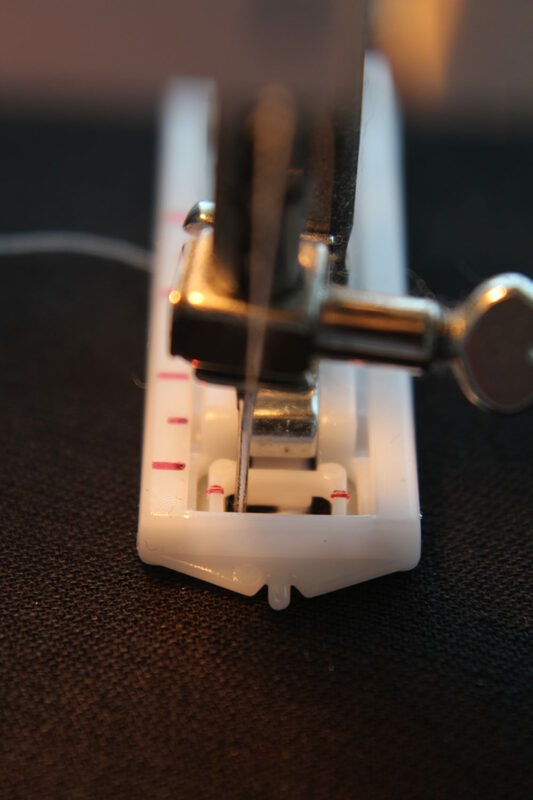 When I started taking photos to show you how to make button holes with your sewing machine, I was convinced I finally got it all figured out but by the time the buttonhole was done, I thought, why not change it all up a bit more. So I played with my stitch length and tension a bit more and got what I think is the perfect stitch for my buttonholes which I’ll be using for future on all my buttonholes. So my advice is take the time to experiment on scraps of fabric until you got the perfect settings for you. 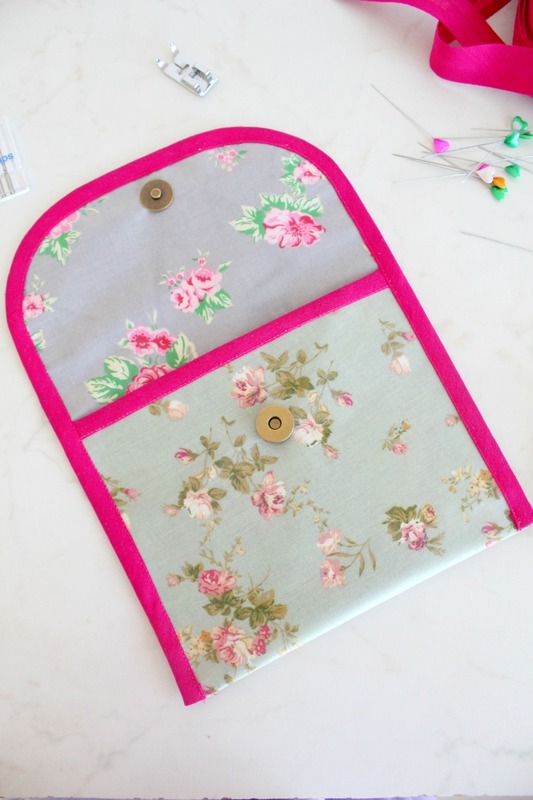 You cannot afford using this technique on an already sewn project, only to find out your failed buttonhole ruined it all! There’s nothing you can do at that point so better safe than sorry. 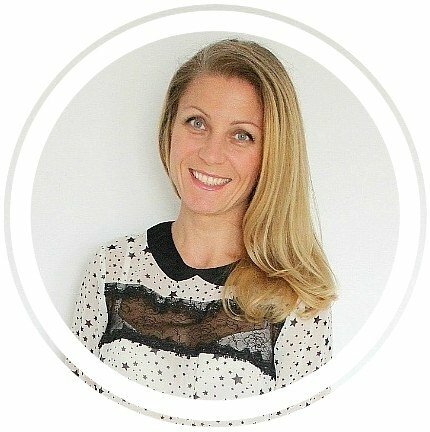 Don’t start a project before you’re completely confident you are an ace at how to make button holes! I used a singer buttonholer but your machine may come with a slightly different buttonhole foot. No worries, the principle is pretty similar. Just check your manual, if the foot came with your machine as mine. If you don’t have one at all and want to purchase it, here’s one like mine. I’m also using a “non fancy” sewing machine so it needs a bit of a manual help. 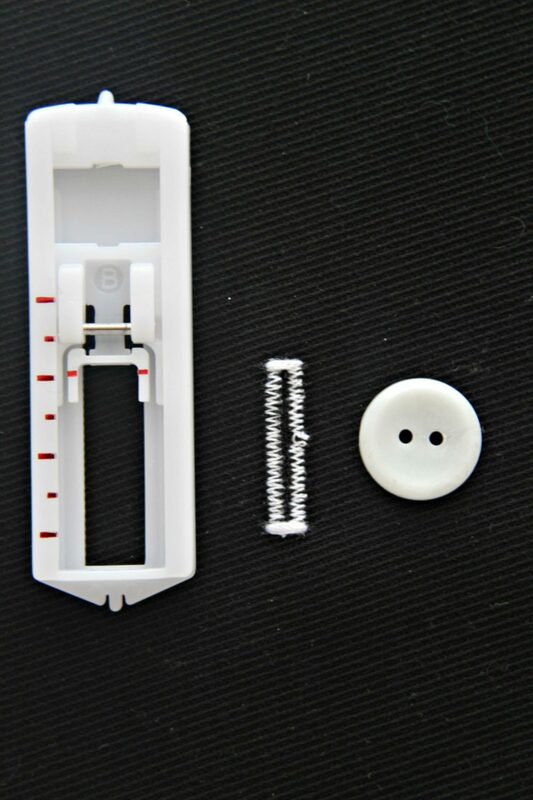 It has a 4 step setting on the wheel, marked in red that you have to switch while making the buttonhole, so you stop during the process unlike the fancy machines where the setting for sewing a buttonhole is computerized and it doesn’t stop until the buttonhole is done. A really minor detail I don’t see as an inconvenience. I love my little machine, it’s done such a great job for me all these years! 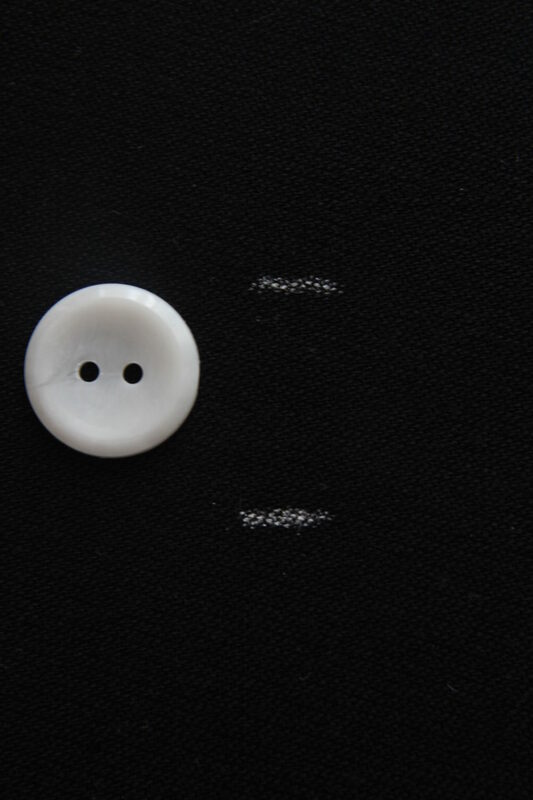 Take your button and place it where you want the buttonhole to be. Place a ruler at the top and one at the bottom and mark with a dot, using your chalk pencil. 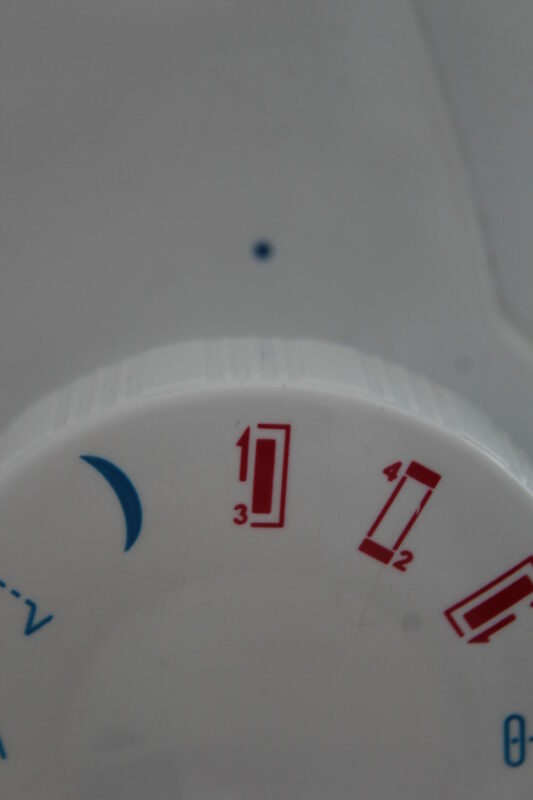 Add 1/8″ to the bottom dot for ease. Draw a 1/8″ parallel line across the top and bottom dots. Then connect the top and the bottom line with a line of chalk pencil drawn right through the center of these lines. This line will have to stay in the middle of the buttonhole, so it will be our guidance when you place the fabric under the buttonhole foot. This line will have to match perfectly the tiny little dot at the front of the buttonhole foot. 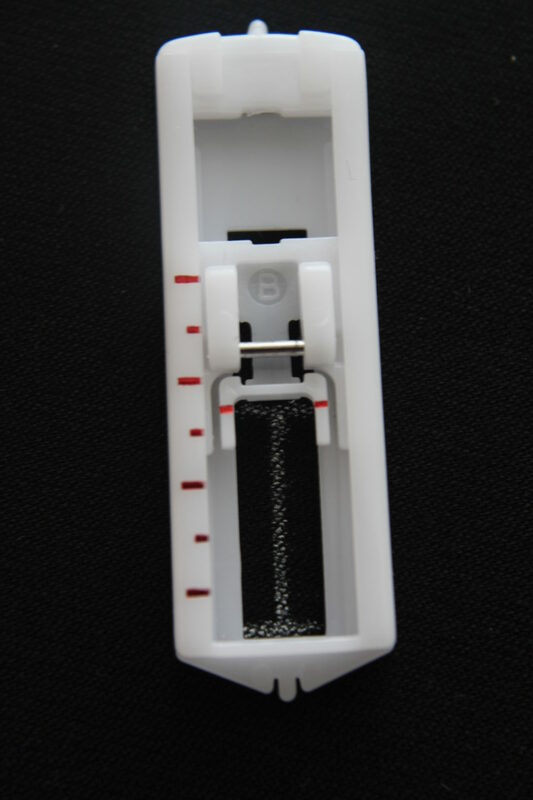 The top and bottom lines will have to fit inside the buttonhole foot, marking the start and finish of your buttonhole. Prepare the settings on your machine as desired. 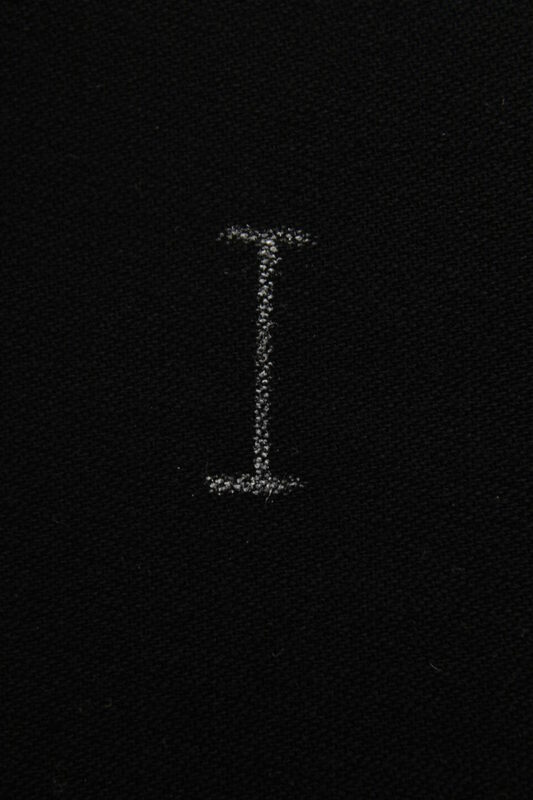 My perfect buttonhole was sewn with a stitch length of 0.2 and a thread tension of 0.5. 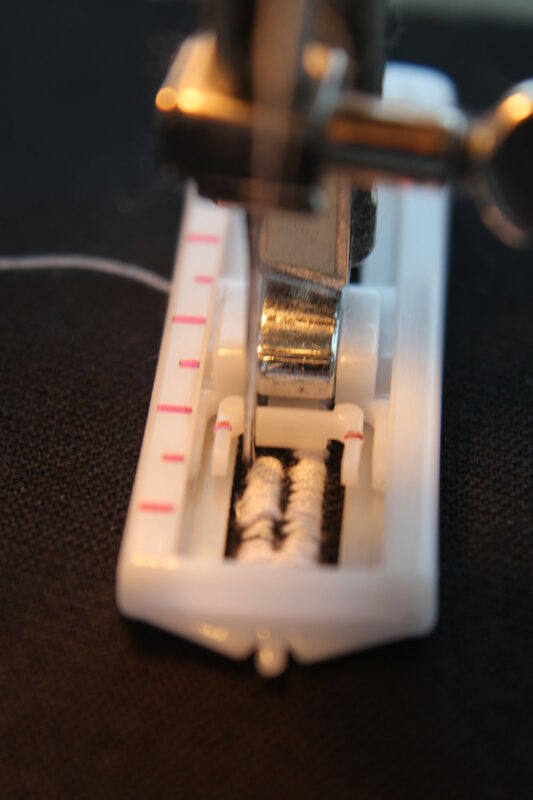 Attach your buttonhole foot to your machine, thread your machine and slide fabric under the foot, following the guidance I just talked about above. 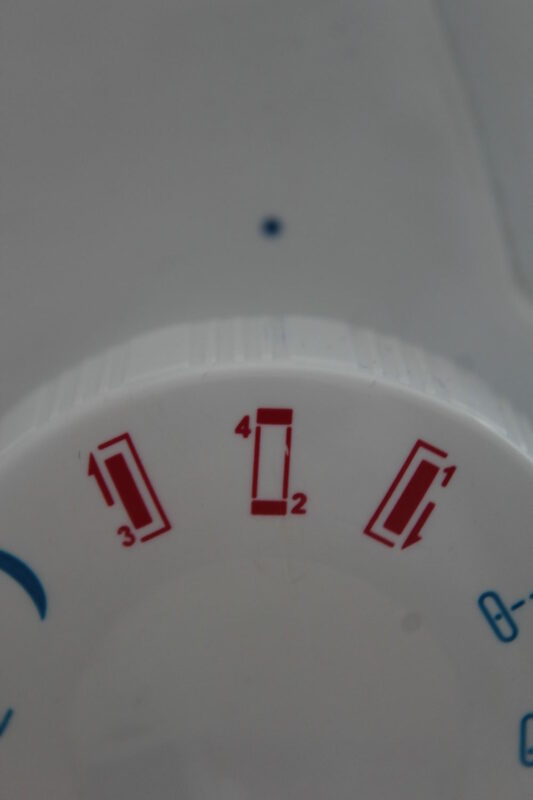 You will start sewing from the top, using the first setting marked in red, if you’re using a similar machine as mine (if not, you’ll need to check your sewing machine for instructions on how to sew buttonholes). 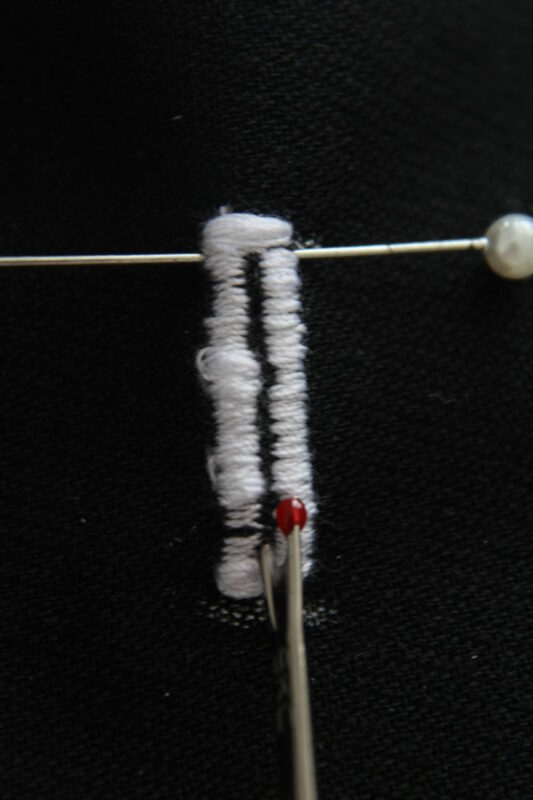 Sew down the right side of the buttonhole, which will automatically go downwards. 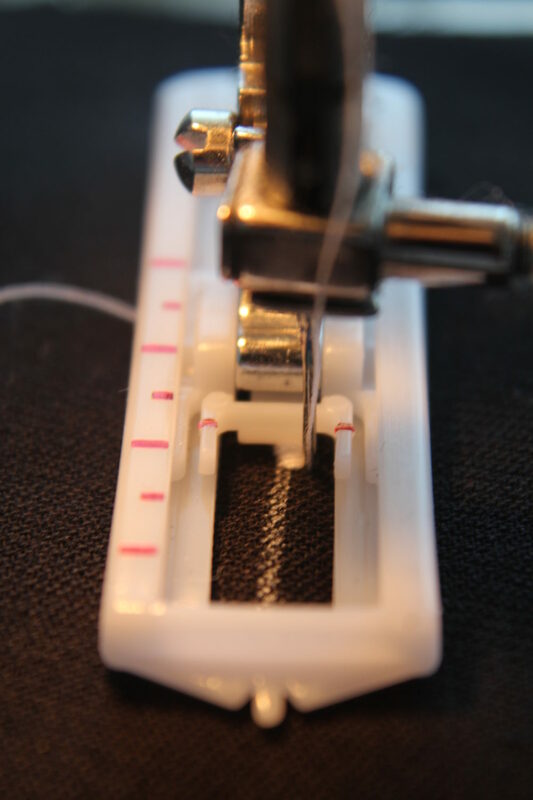 When you reach the end, the buttonhole foot will prevent the needle from going over the mark above, it will keep sewing in the same spot so you need to sew slow and keep an eye on the needle to stop when it reaches the end of the line. 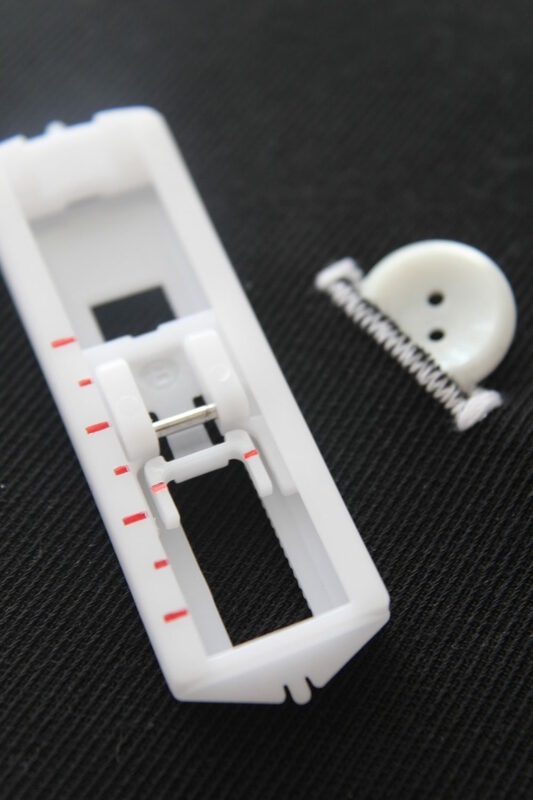 Switch to the second red setting which will help you sew the bottom of the buttonhole. You only need to do 3-4 stitches in this area to avoid bulkiness. 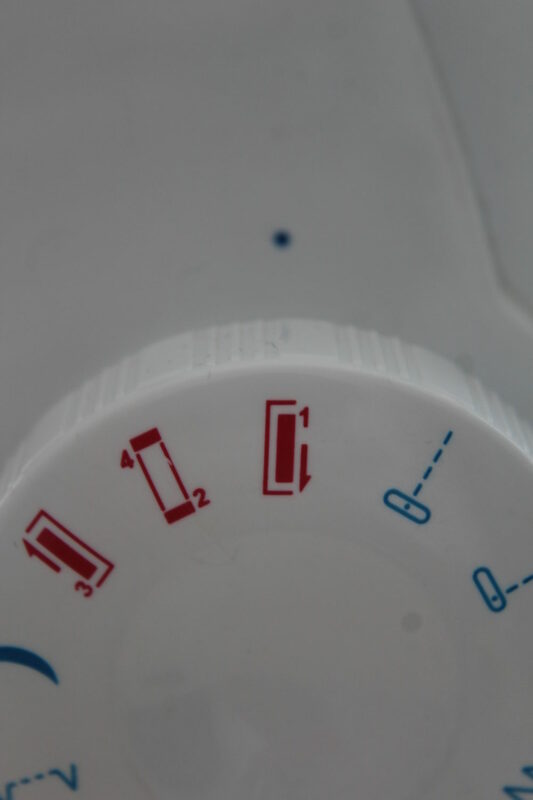 Move to the third red setting. This will sew the left hand side of the buttonhole, so it will automatically sew upwards. You need to keep an eye on the needle and the marking lines as the needle won’t stop at the top as it did for the bottom, so sew slow. 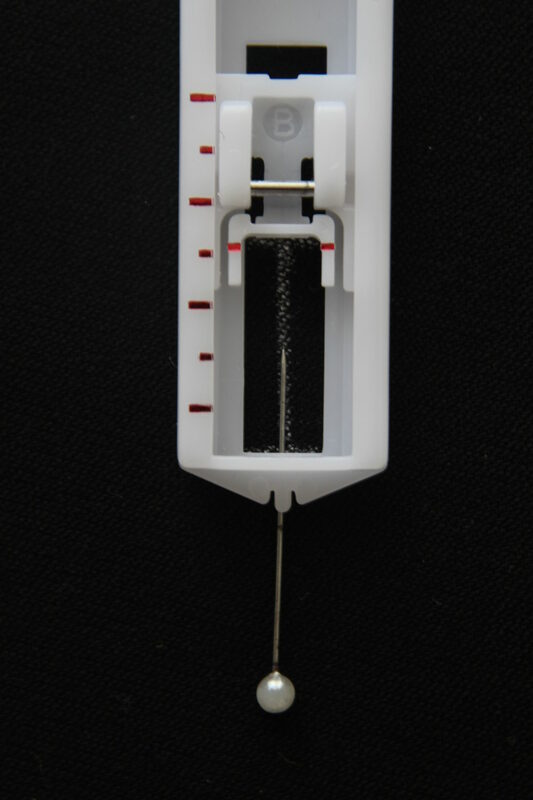 Stop when the needle reaches the top mark. Switch back to the setting number two which now will convert to number 4. 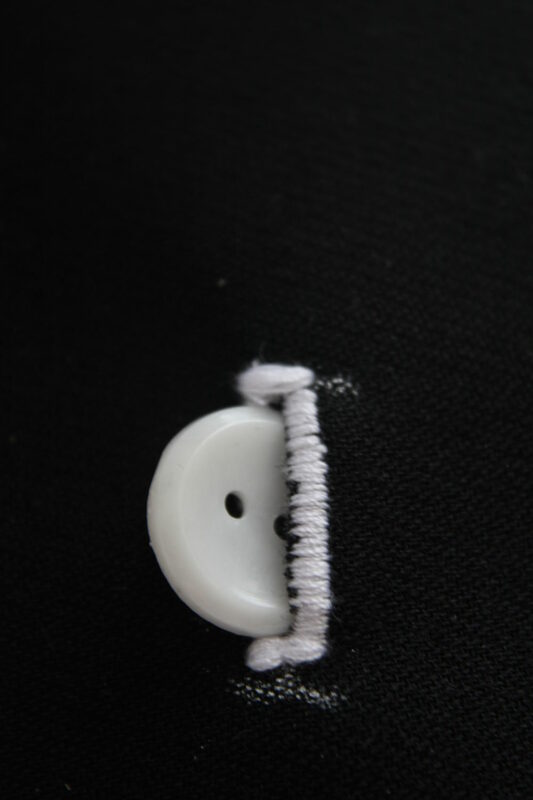 Sew down the top of the buttonhole. Once that’s done, lift the foot, release the fabric and clip the extra threads, front and back. 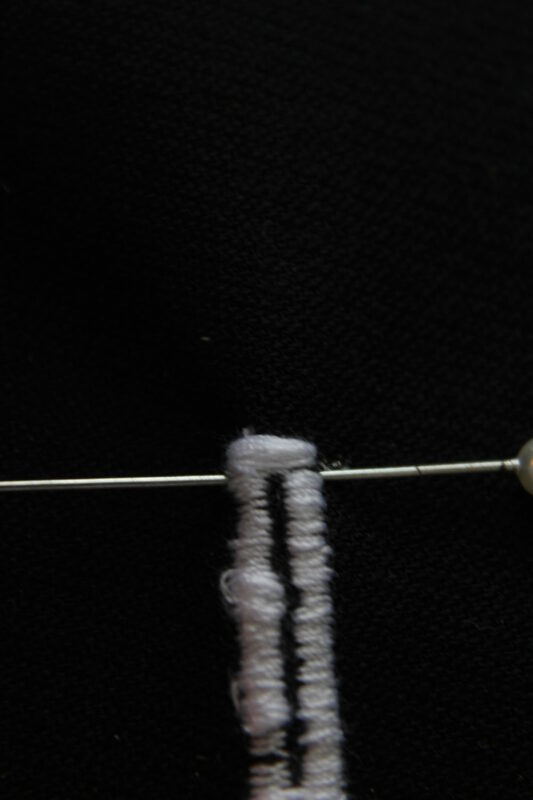 Place a pin across the top line of stitching. 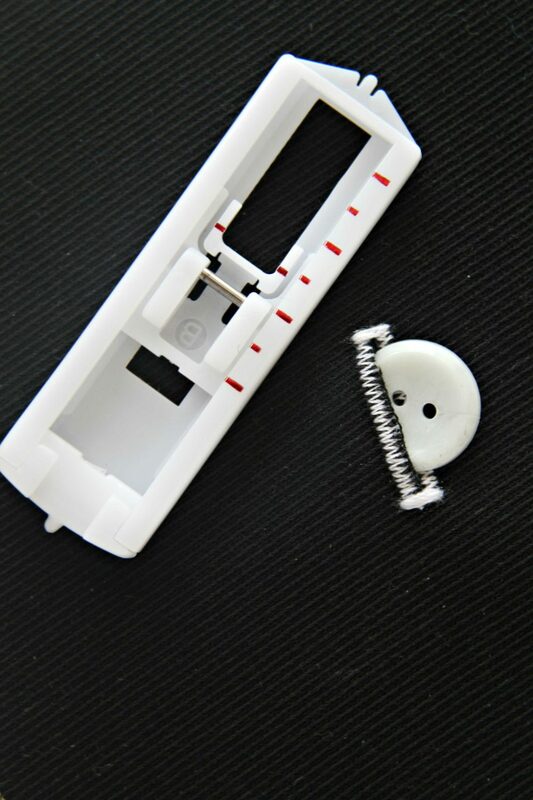 This is to prevent the seam ripper to go through the stitch. 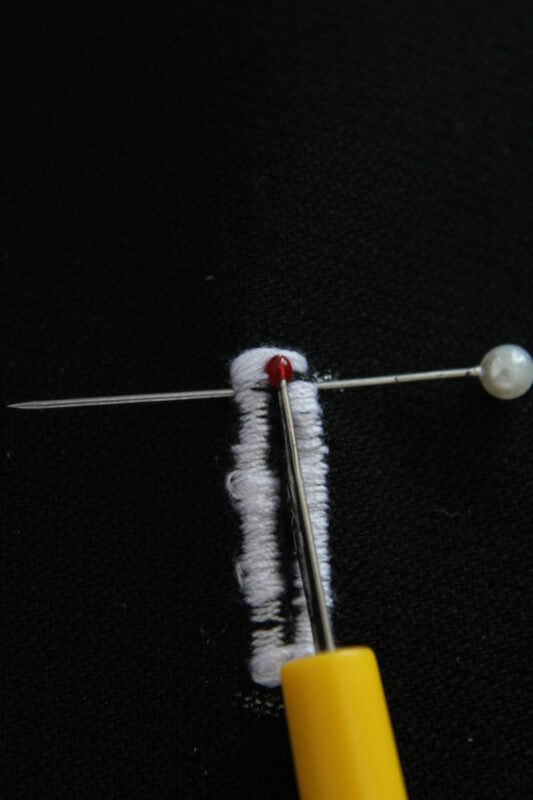 Looking at the middle line of the buttonhole, pierce it through the bottom with your seam ripper, then slowly rip out upwards until you reach the pin. That’s pretty much it, you’ve made it! 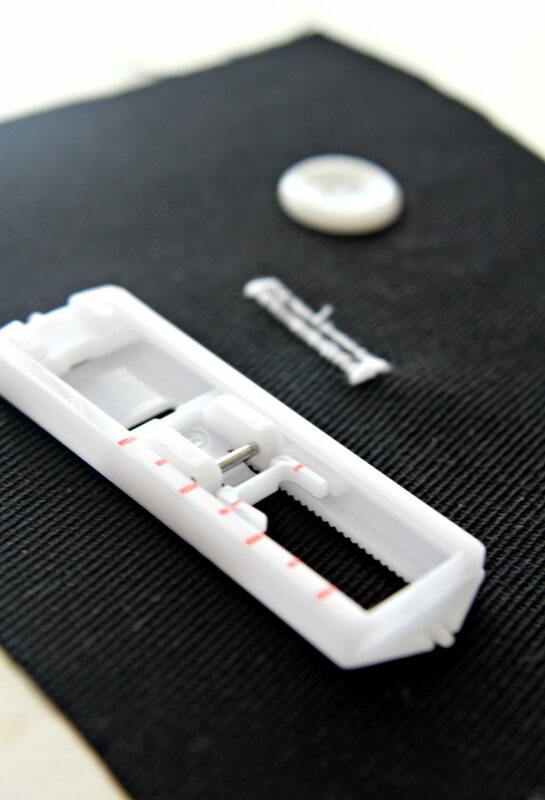 You now know how to sew buttonholes with your buttonhole foot on a sewing machine! 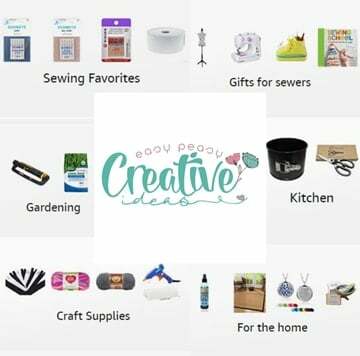 Just remember to practice a lot before proceeding to an actual sewing project.